Horses, as most of you know, can sometimes be difficult to deworm. 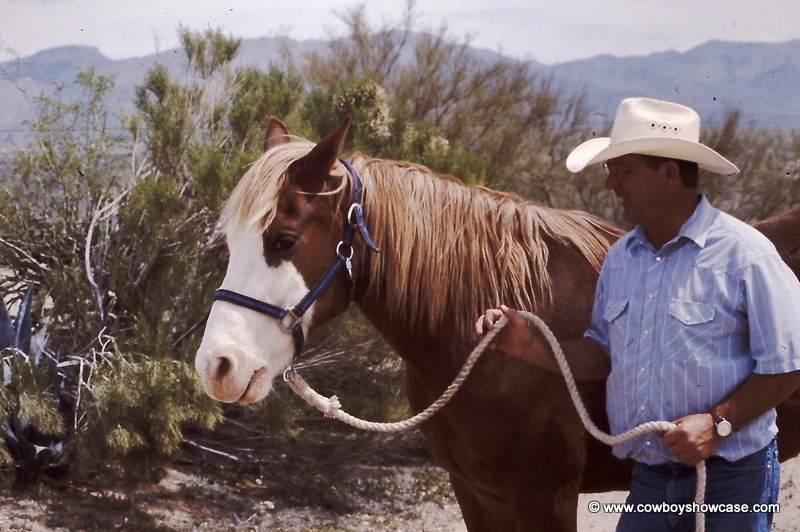 Here is a neat way to get the job done with fewer problems, suggested by Rex Blackwell, horseshoer and Equine Muscle Conditioningä instructor from Wickenburg, Arizona. To simplify giving a horse worm medicine, Rex places a halter on the horse. 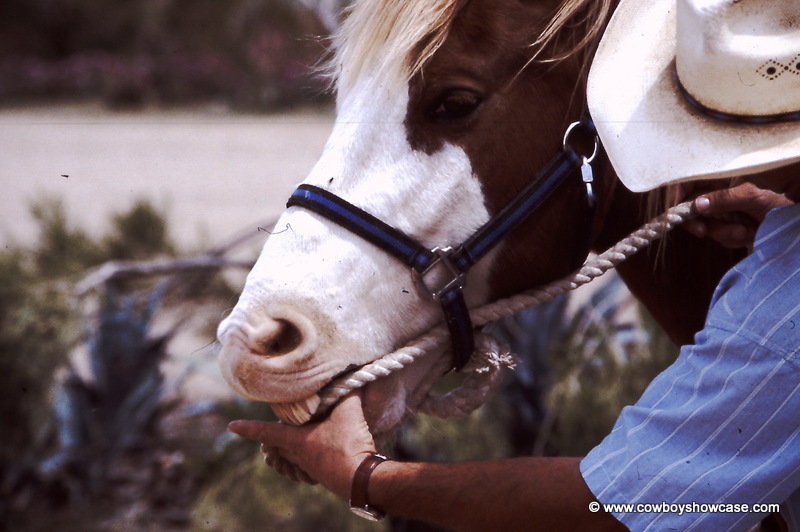 and into the mouth like a bit. 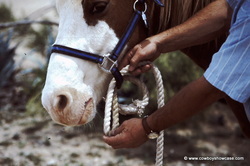 This acts much like a bridle bit and the horse will mouth the rope and concentrate on it. 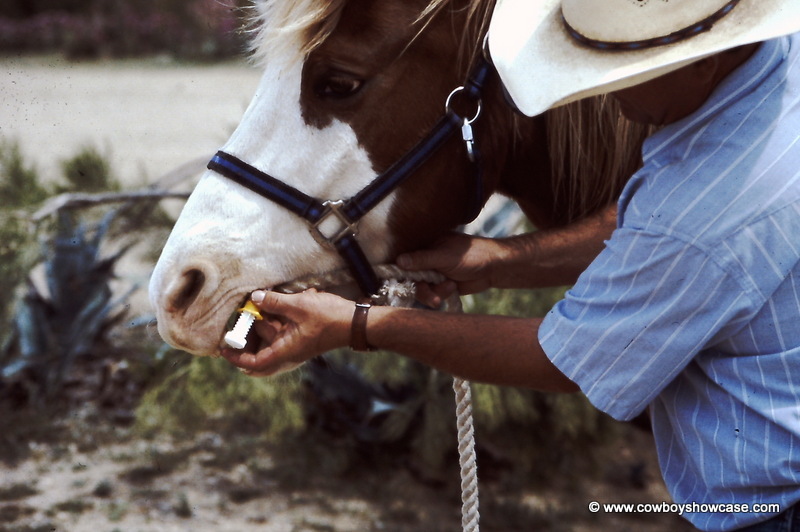 Place the paste wormer tube or syringe into the back of the mouth and inject the medicine. 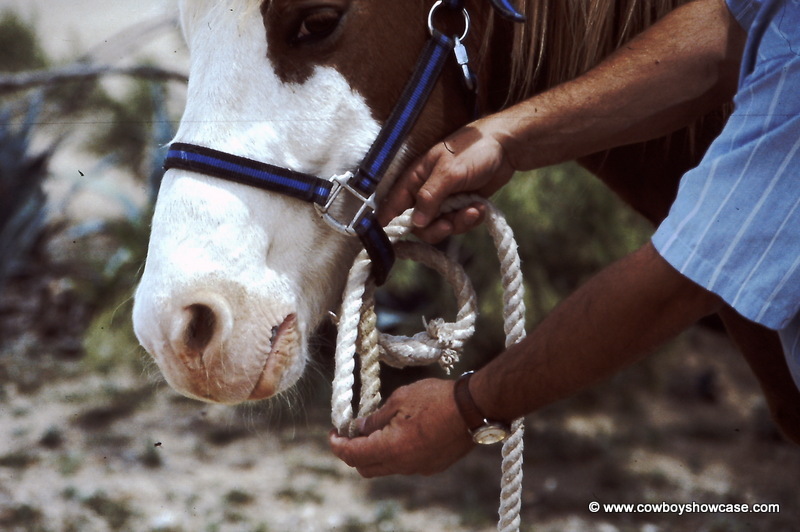 Be sure to have the horse untied while doing all this and hold on to the lead rope.